Schengen Visa Different Types of Visas Tourism Visa AND Business Visa And Conference Visa for visitation And Work Permits in Latvia.We should talk about Latvia Tourist Visa.Its depend on your purpose which types of your purpose. according to our Visa requirement Checklist. 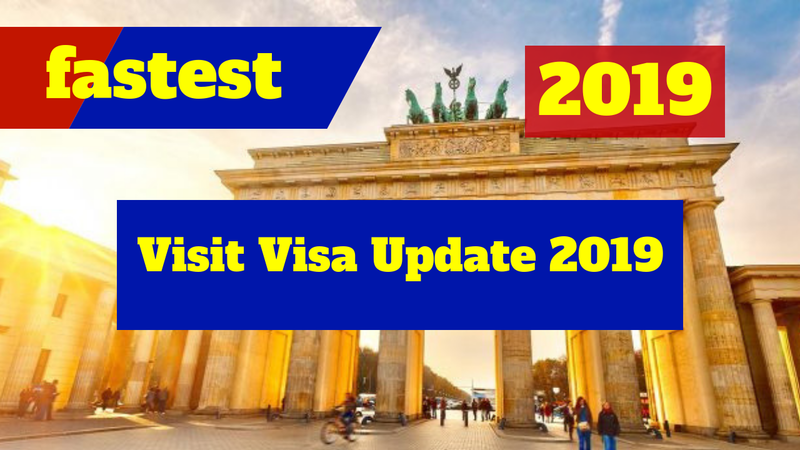 You can Apply the Visit Visa through our Checklist.EU Visas is issue visas on your purposes. You Need to Fill the Online Visa Application Form and also can aware about the requirements. TWO Passport Size Photos is required with white background and non glossy paper. You need To submit the Travel health Insurance.its depend on the depend on the days how many days you would like to stay in Latvia. Travel Health Insurance depend on your travel date.before travel to EU Member states.you need to confirm valid Insurance date. You Need to Put your Position and your Business position if you are doing business.You also need to confirm your travel departure dates and also arrival.Your Purpose of Visit in Latvia. You need to book Flight Reservation online.it is so much easy through the different airlines.but sometime asking 2 and 3 dollar for Reservation.Flight Reservation Free to book online. You also can Book your online Reservation and it is easy to schedule your reservation ticket online.it is valid for 24 hours and 42 hours as well. I should carefully to tell you Financially means for important to get visa.sometime visa reject because its depend on the bank statement and credit card as well. Sponsor letter is very important to understand your purpose of travel.You need to notarized from Public Notary. Note: If you need further information about the i will guide you defiantly. Hi sir we travel to visit visa in latvia then we apply work permit there? ?